It was 2001 and I had been in the golf business for about 3 years at the time. I was addicted to designing clubs, it was all I thought about. I literally thought about it day and night, and sometimes I would even dream about it. And it was actually a dream that started me down the path to becoming a spy in the golf industry. I woke up at about 2 or 3 am with an idea I thought would change the golf world FOREVER (and did). Usually I would wake up and jot down some notes in my black book I kept by my bed, this way in the morning I could remember what I was thinking the night before. Sometimes they were good and sometimes they weren’t worth the paper they were put on. But this one was different, I stayed up and didn’t go back to bed for almost 2 days. During the next week I had three other engineers look at it to make sure I wasn’t crazy and that this thing really would change the world of golf forever. They were not golfers but they at least made me feel like that in THEORY it would work better then any other driver that had ever been developed. 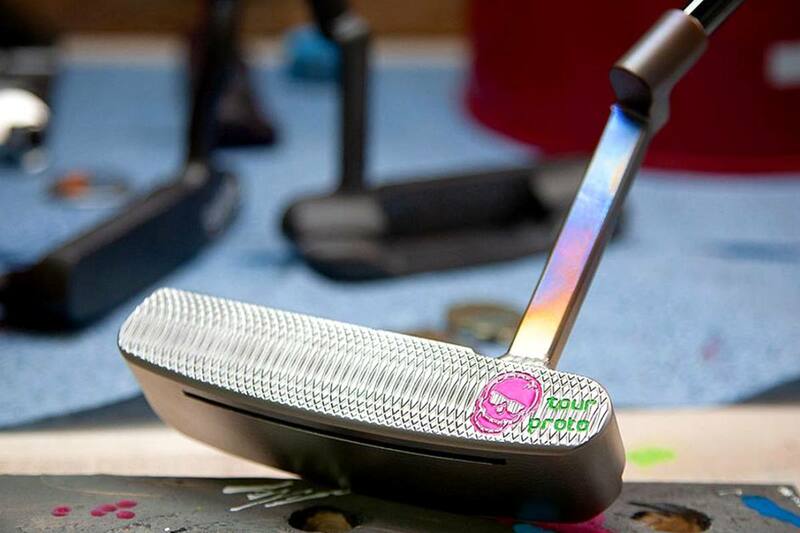 Within the next few months I had contacted everyone in the golf industry that I knew that could make this thing come to life as quickly as possible. This is where I made my BIGGEST mistake. I had trusted people with my drawings…and I never should have. You see…at the time nothing like this had ever been made. So the firms in the US that I trusted with my ideas couldn’t help, they suggested I send it to the foundries in Japan. The foundry I sent it to explained that only one man would be looking at the design and promised me that they were to be trusted. Two weeks later, I found out nothing could be farther from the truth. A big player and insider with a MAJOR OEM Golf Company called me and asked if I was aware that “THEY” and many other people had my drawings. He then said “THEY” were planning on making a prototype of my driver and planning on moving fast with this one. I said “NO!” and quickly hung up the phone and contacted my lawyer. “THEY” never developed the driver but someone else would….. Golf has been played since the 12th Century..yeah thats a long damn time and their has NEVER been Moveable Weight Technology in a driver. 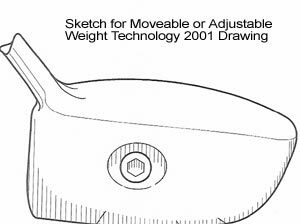 But they would still try to tell you that its just a coincindence that my drawings got leaked and then all of the sudden they (TaylorMade Golf) had moveable weight technology? Really…what are the odds? When I saw their design I got so sick to my stomach, I was beyond devastated. By this time I had worked night and day on this project for almost a full year. I just couldn’t believe it. It settles in real quick though, they had “big businessed” me and there was nothing I could do about it. Because at the time they were only drawings I had, they hadn’t gone through the patent process yet. So it was theirs for the stealin’. They will never admit they stole my designs, and they don’t need to. I learned my lesson…onward and upward. Oh yeah and to not trust ANYONE in th e business. They got a little surprise though the year after launching their (my driver). 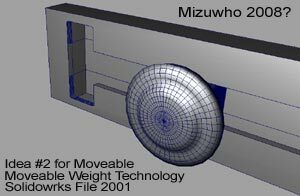 I had a meeting with them about another design of mine, basically it was Version 2.0 of the Moveable Weight Technology. I left my first drawings in the middle of the sheets of paper so they would have to see that I was that guy that defined their recent success. And well.. more then a few jaws dropped when they got to that page of the presentation. After a quick recess on their part they said “Thanks we will call you.” I knew they wouldn’t and I didn’t want them to. I wouldn’t have sold them my design for any amount of money. You see I was never driven by the all mighty dollar, that’s not why I design. So, the seed had been planted for me to go against this small fraternity that runs the golf industry. Of course this is not the only reason I chose this new career path, but like I stated before it planted the seed. 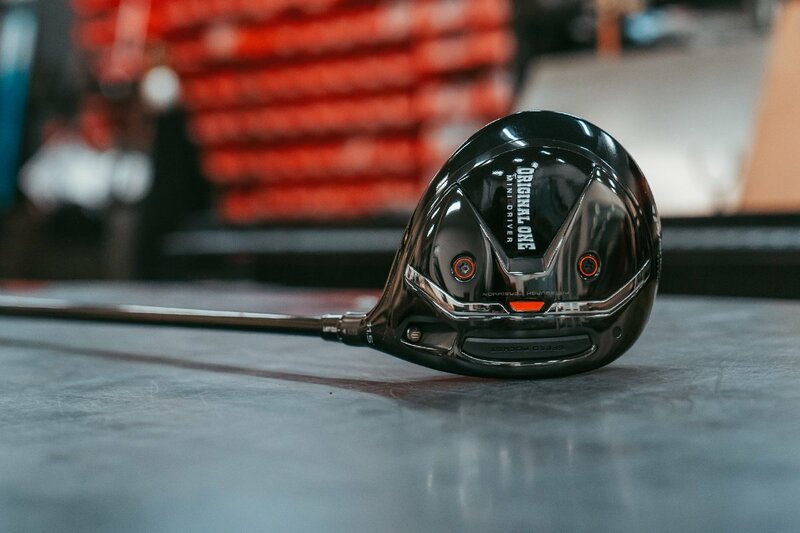 That one packet of drawings had sparked the biggest change in the development of driver designs since golf was established. 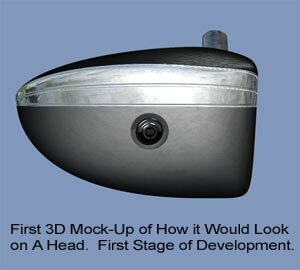 Every company from TaylorMade to Ben Hogan Golf to Nickent developed some version of those first drawings. The drawings are still being used actually. 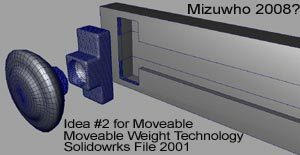 Even in 2008 a big name company used one version of my drawings to develop a Rail System for adjusting the weights. There is only one pioneer the rest just follow the pack. If you think this type of thing doesn’t happen often just start subscribing to golf press release websites. This goes on all the time in the golf industry. You will see Press Releases almost monthly about one company suing the other for stealing their ideas. Callaway just got through winning a case against Titleist actually. To sum up the all reasons behind me deciding to uncover the inner workings of the golf industry will take sometime to fully explain. I will hold nothing back though, I will speak my mind because I feel that is what should be done. I am a man of my word and that is the only thing I expect in return from anyone else in this world. I will continue to tell the story along the way, but I do not want to make this site all about that. I still have a great passion for golf, design, technology, worthy information and great stories. 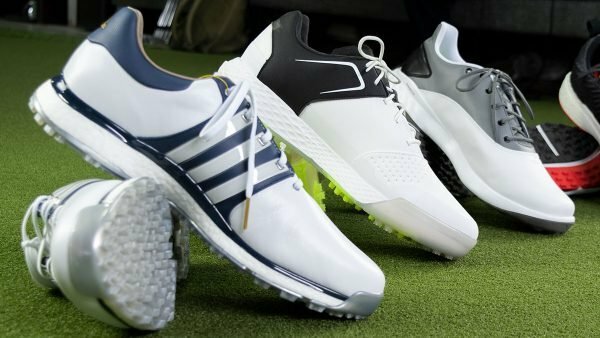 And that is what I plan to bring to you at MyGolfSpy.com.